1 x PCMCIA styled connector. 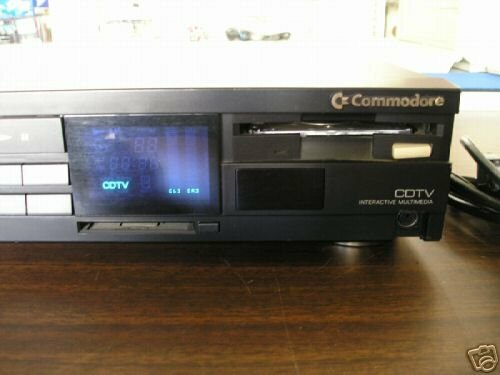 Drive Bays: 1 x 3.5"
The CDTV-II, perhaps correctly called the CDTV-CR (CR = Cost Reduced) was intended as the successor to the original CDTV. 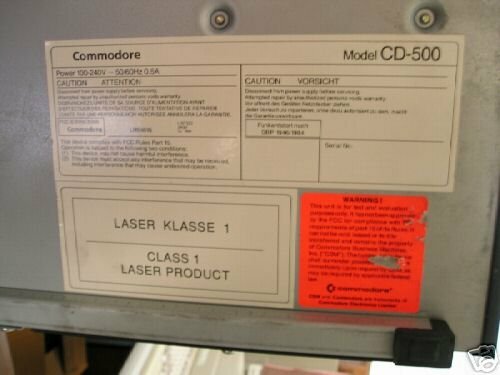 Unfortunately like many of Commodore's projects it was never officially released to the public. 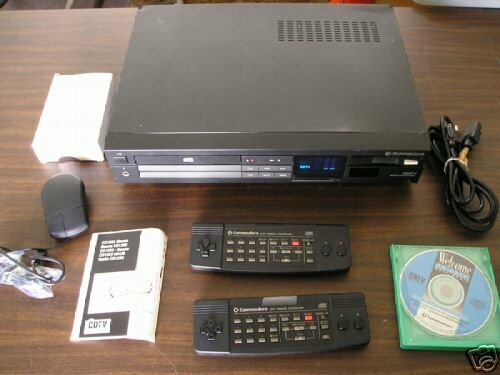 Like the original, the CDTV-II also includes an infra-red remote controller but it also has a digital LCD display on the front and a built-in floppy drive which the original doesn't have. 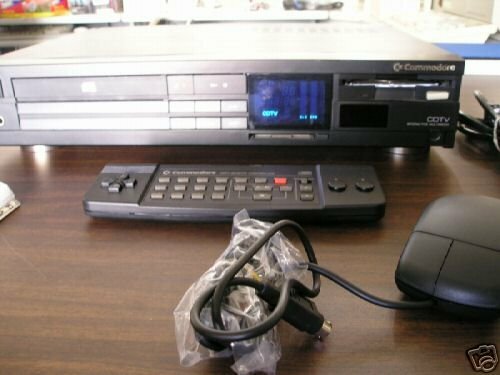 The CDTV-II does not have a keyboard port, or a mouse port like the original model* Around 60 units was produced. * 11-03-2016: Correction. 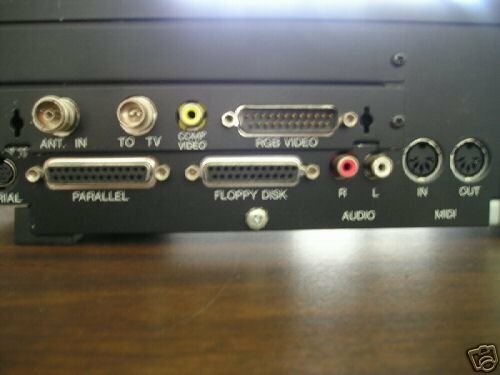 According to picture submitted by Stefan Egger the CDTV-II HAS a keyboard port. Page contributors: Nominoua, Simon Vergauwen, Stefan Egger.